If you’re planning on keeping your pets with you in a SHTF situation, it may be helpful for you to have alternative ways to ease their pain if they become ill or get injured. Even in everyday situations, you may prefer to use natural anesthetics for your dog or cat instead of chemicals. Remember that even though these herbs are natural, they can still be lethal if you administer too much. Another thing to keep in mind is that many essential oils are lethal to pets, especially cats, because their bodies don’t metabolize herbs well. 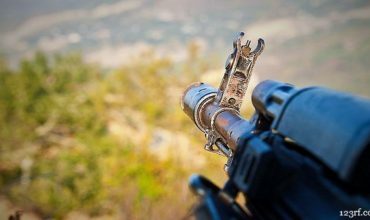 We recommend keeping an herbal medicine guide in your bug-out bag or in your medicine kit, so that you can refer to it instead of relying on memory for dosages and ingredients. 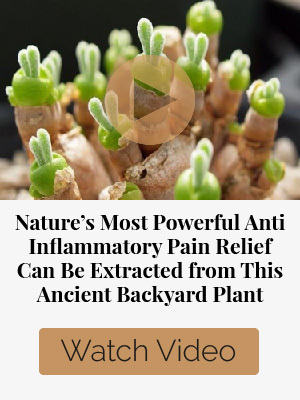 St. John’s Wort has been used for centuries to treat depression and anxiety, and also to relieve muscle and joint pain, cramping, back aches, muscle spasms. In fact, it’s used in humans for the same things. It’s also a common treatment to help relieve the pain after you get your cat declawed. Finally, this handy her is being researched to treat the feline convulsive disorder called feline hyperesthesia syndrome, or rolling skin disease. 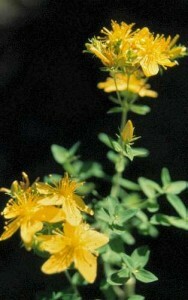 St. John’s Wort can be used topically in a salve or taken internally. The recommended dosage is 12 drops per 20 pounds of body weight, at least in dogs. Consult your vet to get the correct dosage for your pet. 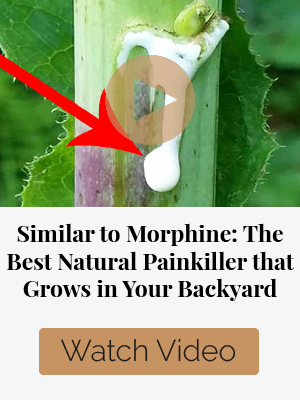 This is another ingredient that’s been used for centuries as an analgesic for humans and pets. Skullcap does have a lethal dosage so use it with extreme care. In the correct dosage it’s safe for use with humans, cats and dogs to treat muscle spasms and cramps as well as anxiety and related muscle twitching. 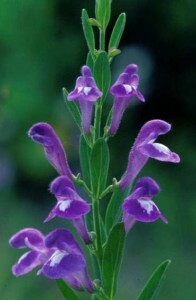 Skullcap can be used topically as an ingredient in a salve or internally, using 12 drops per 20 pounds of body weight. Unlike “calming” herbs such as valerian, skullcap doesn’t cause drowsiness if given in the proper dosage. Again, consult your vet. 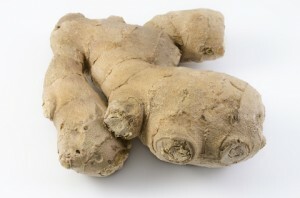 Ginger has so many health benefits that there are literally entire books written just on that. 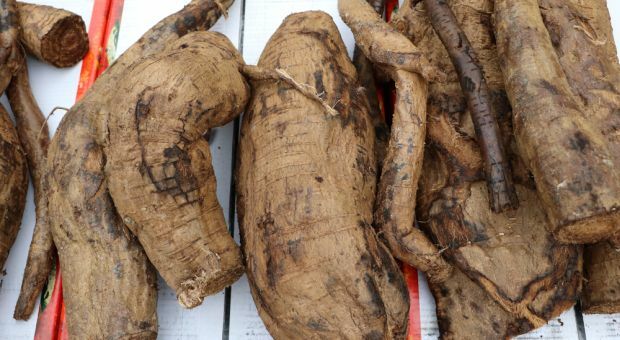 One of the biggest benefits though is its usefulness in relieving stomach pain, abdominal cramps, muscle pains and strains and lower back pain. Ginger can be used either as part of a poultice or topical rub for treating muscle pains or eaten to treat stomach pain and cramps. It’s safe to eat pretty much as tolerated. Feverfew has been used practically forever in holistic medicine to treat migraines, headaches, muscle cramps, and arthritis. It’s prostaglandins make it an anti-inflammatory as well so that may explain why it’s so effective. 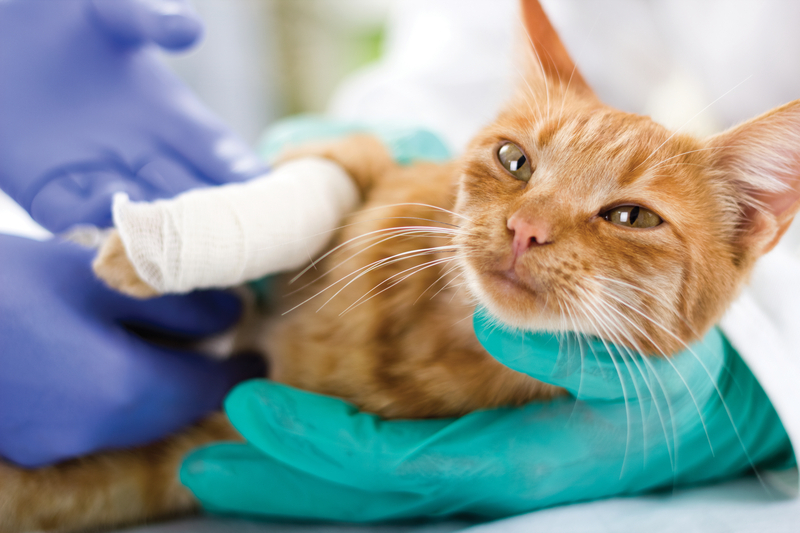 Alternative medicine veterinarians often use it in place of aspirin for cats because aspirin, as you should know, is toxic to cats in any amount. 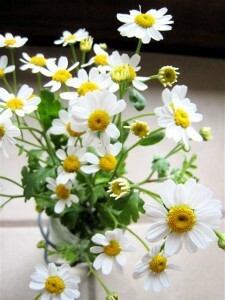 Feverfew can be used in a tincture or you can use ½ teaspoon per 20 pound of body weight in a tea. If you choose to use this root, do so carefully. It’s closely related to the poppy and binds with pain receptors in the body and slows down absorption of choline. It acts as an analgesic for humans and pets. 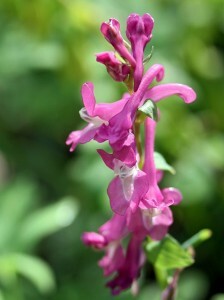 Corydalis root is also a sedative and an anti-spasmodic and can be lethal if you take too much because it will, quite literally, euthanize you or your pet. Turmeric has been used for centuries in Eastern Medicine and in Eastern cultures in general for its incredible health benefits. 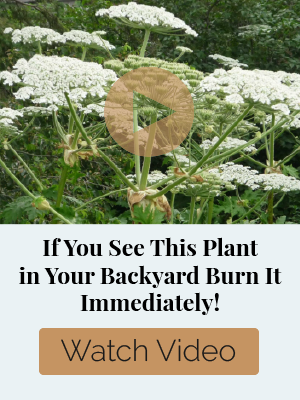 It’s great for your skin and as a cancer preventative but for the sake of this article we’re going to stick to the analgesic properties for humans and pets. Turmeric is great for treating joint pain and has often been compared to using cortisone because of its anti-inflammatory properties. 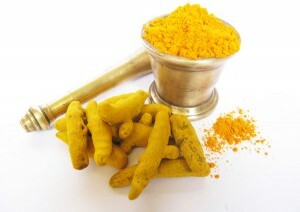 Turmeric is safe to use with both dogs and cats as well as people and is best used as a spice or to make a tea. Just sprinkle it on food. There really isn’t a toxicity concern when you use it like this. Other anesthetics that have been used for pets include clove oil (often used to treat ear infections in cats and dogs), lavender (great natural anesthetic for dogs when used to treat bug bites, sunburn and burns) or cayenne pepper. As you can see, your options for natural anesthetics for humans and pets are many. The benefit of many of these herbs is that they also make your food taste delicious and will be excellent barter material, which are both tremendous benefits when living in a survival situation. Storing items that have multiple uses is smart so these herbs are great additions to your SHTF pantry simply because you can use them for so many things. 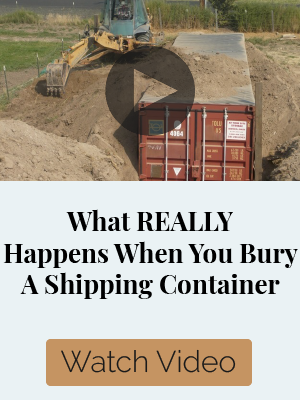 They do have expiration term, so if you can grow them fresh, even better! 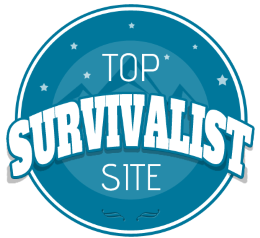 CLICK HERE to find out more about survival gardening and becoming self-sufficient when SHTF. I’ve spent many years in South East Asia and picked up lots of not fully acceptable knowledge to AMERICANS. One in particular to Americans concerns Dogs. Research added things to this. Do you know one of the reasons Native Americans and Asians kept dogs around their compounds? Dogs knew the scent of all the people belonging in the compounds and would ALERT (sound the alarm) when a strange scent came near. A second reason (This is offensive to most Americans), in the winter when game was scarce and you were cold and hungry, if you ate dog meat it provided you with protein (#1) and something millions do not know, dogs store a compound (vitamin or mineral) in their flesh that when humans ingest, dog flesh, about 15 to 30 minutes their skin get a warm feeling to it, so not only did you get protein but now you feel warmer. 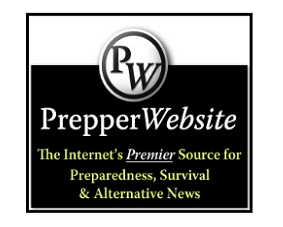 Works for the Native American and Asians and WILL Work for Preppers when the SHTF and you are cold and hungry! You may now go out back and puke if so inclined. I have already decided that if need be, I will eat my dogs. I love them,but I love me and my human family much more. I would let my tiny dog live simply for the noise factor and the fact that she does not eat much. Actually, its much more humane in SHTF times to put dogs you cant feed down anyway. many dozens of abandoned dogs will end up in dog packs attacking anyone they can when they go feral. Better to utilize them as a resource. I have already made arrangements with my Vet if the SHTF to have my cats humanly put down. They are old and would not survive the bug-out. I love my cats dearly but it would be cruel to put them through that trauma. And know what you can’t use, such as…..
Aspirin can be fatal for cats. 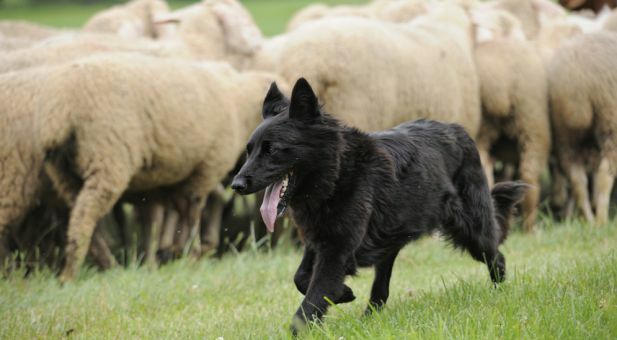 Ive had great success with homeopathy, animals respond very well. 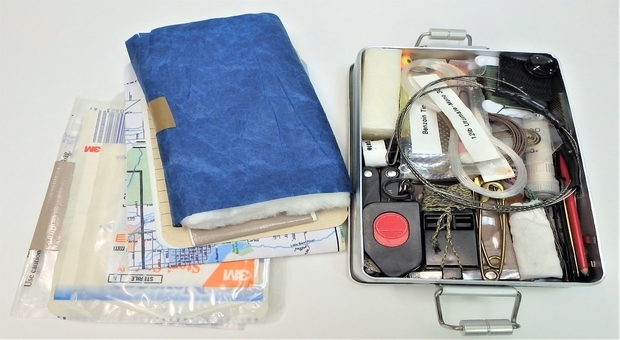 They do make first aid kits and have ‘catch all’ combinations such as TRAUMEEL. Very, very safe. i’ve given homeopathic pellets to my cats for years. arnica montana has been especially useful–even helped one cat when he got sinus headaches before storms. 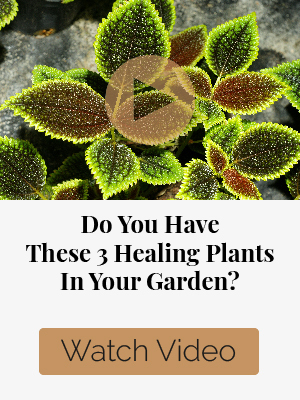 also bellis perennis for arthritic and other aches and pains; and one cat gets very calm after a dose (2 pellets, not the 5 that humans take) of plantago major. and he’s a pretty anxious cat! unfortunately, i haven’t found anything that prevents him from getting carsick–oh, well, you can’t have everything. For the cat and electrical storms try homeopathic Phosphorus (30ch). It is probably reacting to the electrical charge, neg/pos ions and all things nebulous 🙂 Ive had first hand experience with this. People or pets only need to take 1-2 pellets, it is not a quantity thing. The active component is added to the pellets and they say to take a few on the off chance that any of the pellets get missed in the addition process, which is highly unlikely. Just be careful what you’re treating!!! One of my dogs had a slipped disk in her spine and vet refused to give her anything for pain because being really active and jumping around was bad for her. He told us the pain keeps her calm and quiet and that’s safer for her condition. I have to say I am always in awe of people who know how to eat and not eat certain plants. Do you have a resource book you keep that gives allot of these tips or is it just years of reading and doing that keeps it between your ears… also what is the shelf life for these oils, I assume that most of these items you mentioned come in an oil form. Thanks for a great article, even the teabag comment, as I have eaten just about everything from my days of travel overseas. St. John’s Wort and Feverfew (Chamomile) is toxic to cats and dogs. They are great sedatives for humans but because of Hypericin in St. John’s Wort and various things found in Feverfew (Camomile), they are both volitile to dogs, cats, and horses.